Adipocytic tumors are commonly encountered in dermatopathology. Most are variants of lipomas, but rare cutaneous liposarcomas do occur. 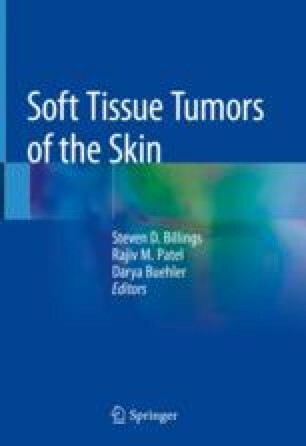 This chapter will cover the range of adipocytic tumors encountered in dermatopathology and discuss challenging variants and their differential diagnoses.